As we continue to see the age of the “soundcloud” rapper prosper. Unotheactivist is the latest to release a project titled Live.Shyne.Die the 16 song tape is nothing short of impressive. 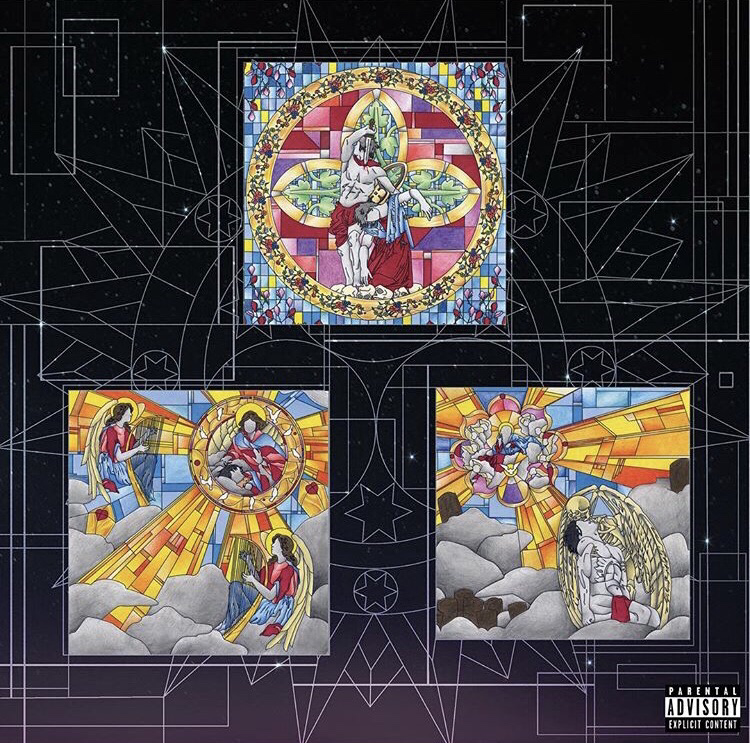 If you are not familiar with Unotheactivist you may remember him from the standout song What with long time collaborator Playboi Carti if not then after listening to this piece of work you will be very familiar and more than likely a fan of his work. Take a listen to Live.Shyne.Die here.